With Ewald's Kia dealerships in Milwaukee, it is surely going to be easier to find the new or used Kia Milwaukee vehicle for sale that you enjoy and need, and with our wide supply of impressive models there is sure to be a vehicle for sale that is right for you. Ewald's Kia dealerships in Milwaukee offers drivers everywhere an awesome selection of vehicles for sale, from new Kia minivans for sale, to new Kia Milwaukee cars for sale and more, so no matter what kind of vehicle you are searching for you are sure to find one that is right for your needs. Even more impressive than our range of vehicles for sale is our range of prices and lease offers that make affording the vehicle you desire much easier. So stop on by Ewald's Kia dealerships in Milwaukee today and check out our many impressive vehicles for sale, such as this new Kia minivan for sale, the 2016 Kia Sedona LX. This brand new Kia minivan for sale is an incredible vehicle with plenty to offer, and makes for a great choice when you need a vehicle to support the family, offering great seating and storage capacity, fantastic safety features, and many other enjoyable features as well. 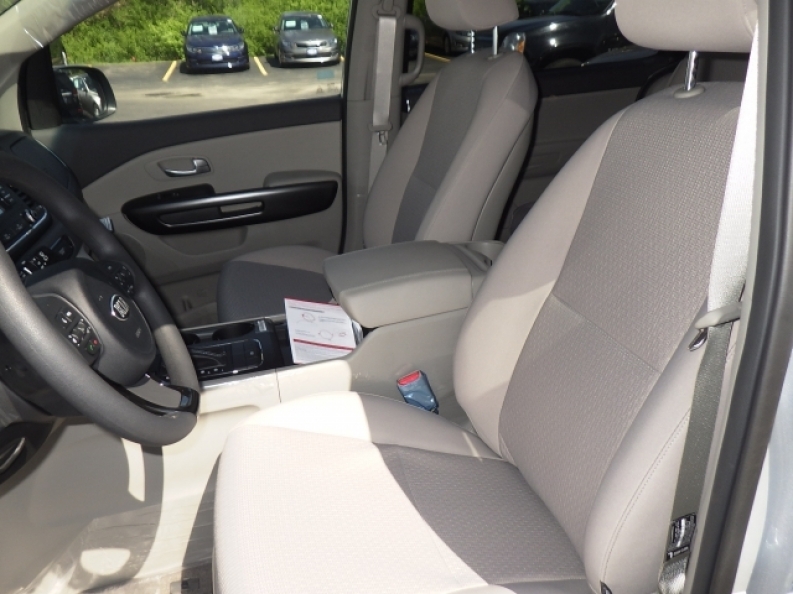 Inside this new Kia minivan for sale you will find a strong and reliable 3.3L GDI V6 Lambda II Engine that will get you an impressive 276 horse power, as well as enough torque to receive a maximum towing capacity of around 3500 pounds. This new Kia minivan for sale even supplies drivers like you with around 18 City mpg and 24 Highway mpg so that you can travel further with your family before needing to stop for gas. In addition, this new Kia minivan for sale is fully decked out with many high tech features and options to enjoy, such as an Anti Theft System, and Daytime Running Lights, as well as Integrated Turn Signal Mirrors and much more. 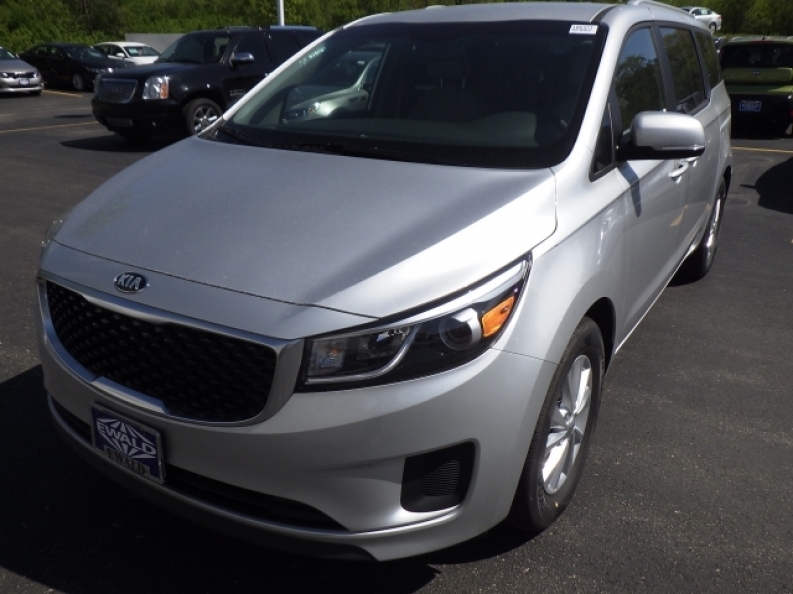 If you want to see the entire range of what this new Kia Minivan for sale has to offer you, then stop on in to Ewald Kia of Oconomowoc Wisconsin today, located here at 36883 E Wisconsin Ave Oconomowoc, WI 53066.